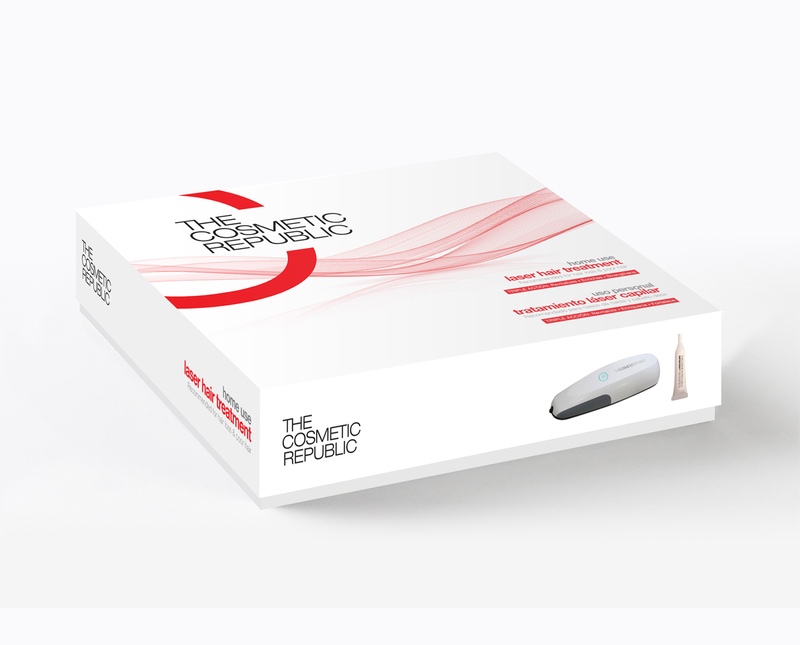 The first laser hair treatment combining the most advanced Laser Therapy together with the Hair Booster Ampoules SAF100 PRO™, specifically formulated to fight hair loss, promote new hair stalks and obtain stronger, thicker, healthier hair. Home use version. Endorsed by doctors from all over the world. Without secondary effects, nor risks of any kind. Indicated for men & women above 18 years old. 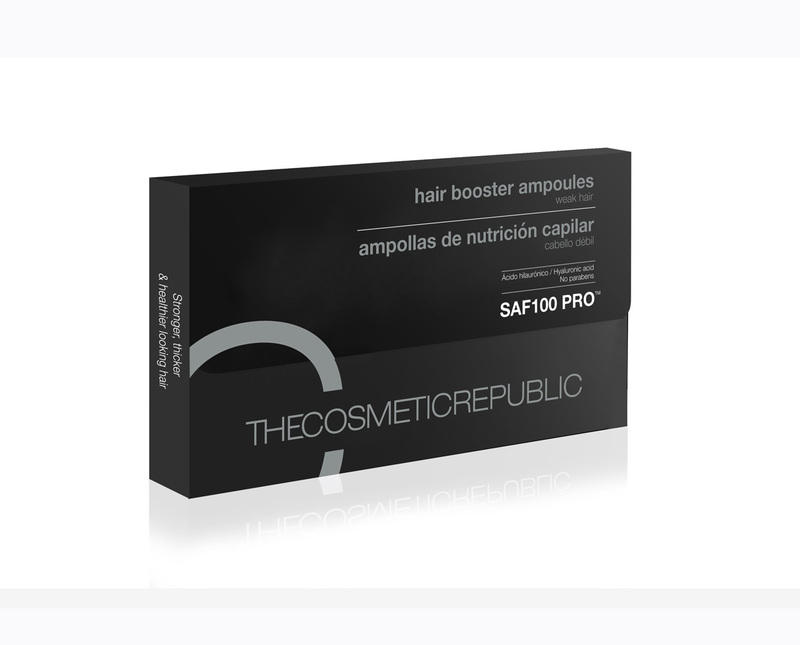 Hair Booster Ampoules SAF100 PRO™ do not contain minoxidil, do not leave the hair oily or greasy and they are fast and easy to use. 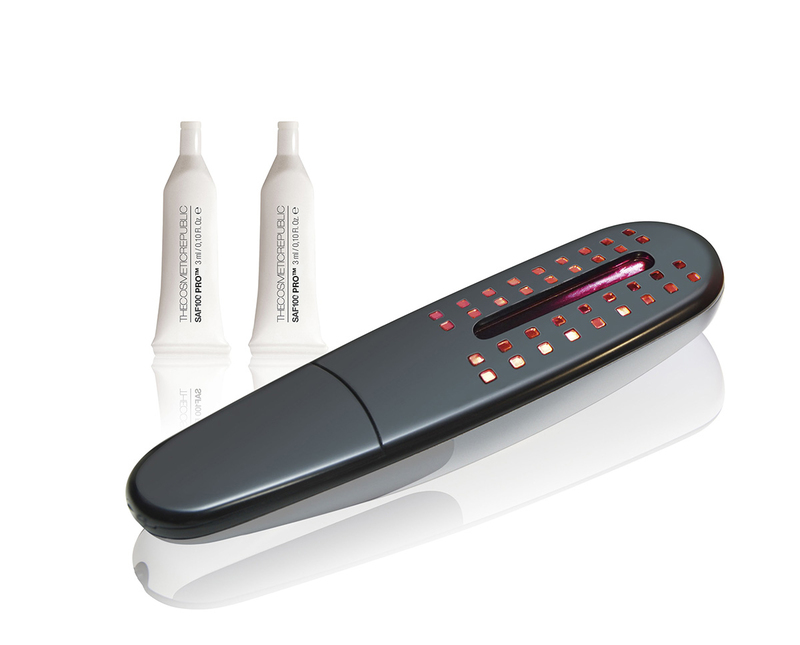 Place the laser unit as close as possible to the clean scalp (wet or dry), partitioning the hair so that the laser light shines directly on the scalp. 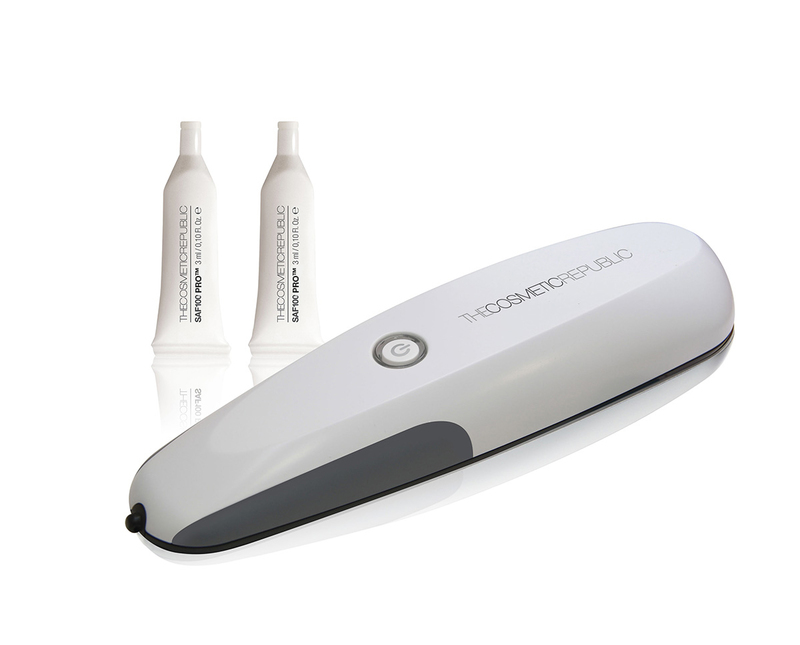 Every 10 seconds move the laser unit to a different area of the scalp to encourage blood circulation. The unit will turn off automatically after 15 minutes. 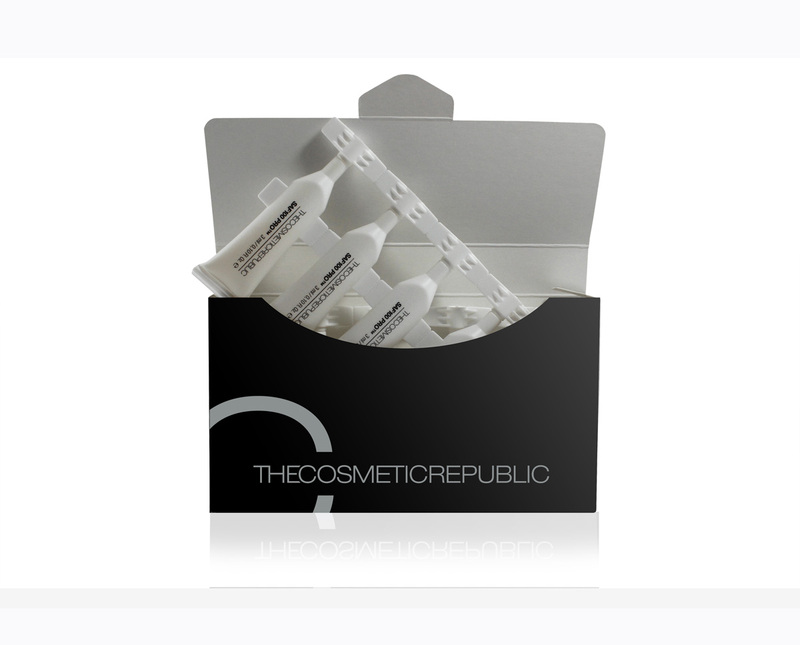 Apply one SAF100 PRO™ Hair Booster Ampoule directly on the scalp, performing a gentle circular massage. Do not rinse. Perform the treatment 3 times per week for 14 weeks, repeating steps 1, 2 and 3. For cases of androgenic alopecia (90% of the cases) we recommend to repeat the process every 2-3 months. 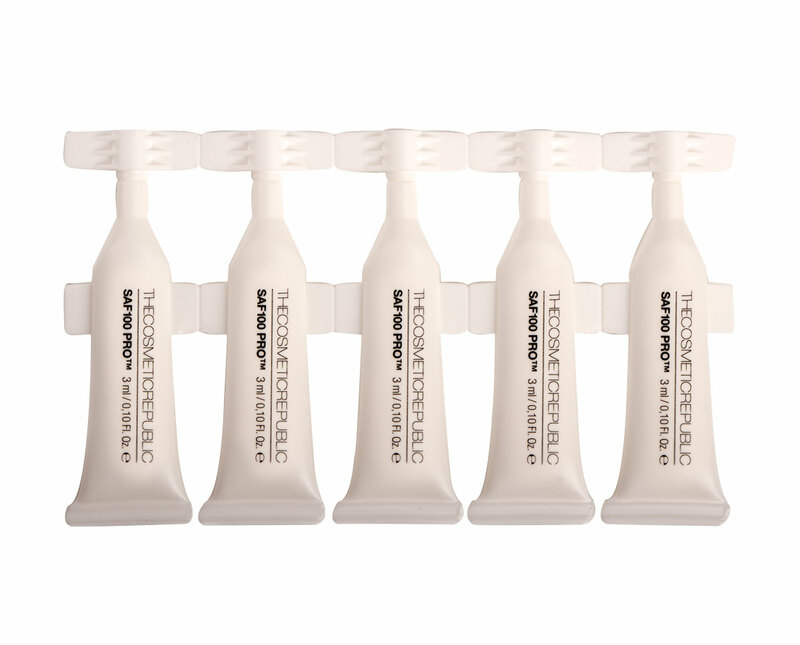 During the rest period, we recommend to keep using the SAF100 PRO™ ampoules 3 times a week. If alopecia is due to a specific cause such as stress, diet, pregnancy, pollution (10% of the cases), use the treatment once for 14 weeks to activate the organism.